Don’t spend the season wondering whether the The Big Bang Theory TV show on CBS will be cancelled or renewed for season 13. CBS announced the 12th season is the final season, back in August. Despite declining numbers over the years, the comedy has remained the Tiffany Network’s top scripted performer in terms of both its demo rating and total audience size. Even though the spin-off, Young Sheldon, is successful in its own right, its freshman season didn’t quite live up to the original. We’ll keep an eye on the ratings. To find out whether news that the The Big Bang Theory is ending dilutes the audience, or brings back old viewers for a great big sendoff, stay tuned. 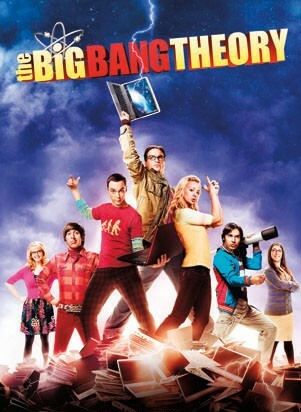 For comparisons: The 11th season of The Big Bang Theory averaged a 2.74 rating in the 18-49 demographic and 14.041 million total viewers (live + same day ratings). What do you think? Do you still like The Big Bang Theory TV series? Is this CBS TV show ending at the right time, or do you think it should have been renewed for a 13th season? Goodbye & Thanks for all the fish.